Eliminate the clutter and showcase your portfolio with Photocraft premium theme. Templatic has developed a wonderfully clean design that turns your WordPress into a fantastic online display of your work. The minimal design works well to highlight your work and keep from distracting visitors — all so your skill as a photographer can be front-and-center for everyone to see! 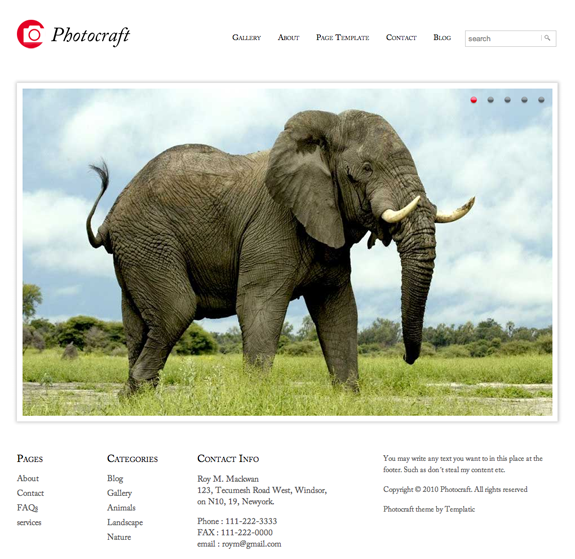 The homepage of the Photocraft is completely customizable via custom dynamic widgets specifically built for this theme. 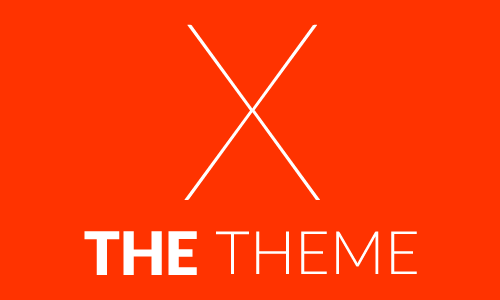 Translate this theme into your native language! Native translations of all content can be done through Photocraft’s advanced control panel. Thumbnail’s image height and width in gallery page can also be controlled from the admin panel. 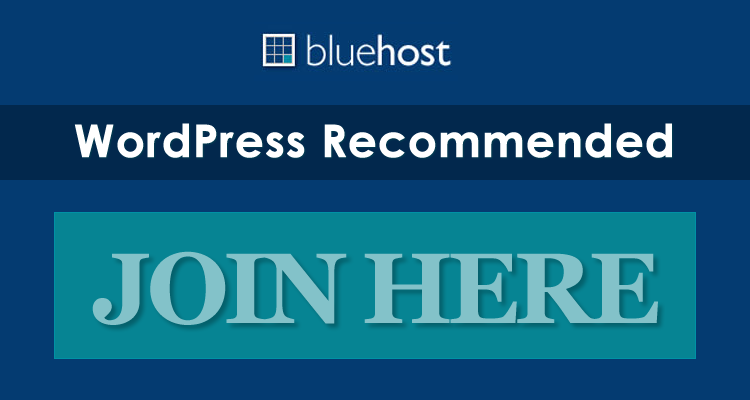 Blog post listing page that integrates the WordPress 3.0 featured image option. This theme has an easy-to-use, intuitive control panel that allows you to configure all aspects of your website without touching the code. The theme’s design settings give you complete control of the design through a color picker for every single element of the theme. You can also set the height and width of the slider images in the gallery detail page. As always, you can have a blog page, plus the related posts appearing beneath it. Tough choice? Don’t limit yourself — enjoy access to the entire Templatic club for only $299!